Kelly Rowland (born February 11, 1981) is an American R&B singer, songwriter, television host and actress. Born in Atlanta, Georgia and raised in Houston, Texas, Rowland rose to fame in the late 1990s as one of the founding members of the girl group Destiny's Child. She has sold more than 50 million records worldwide with the group. During the hiatus of the group, Rowland collaborated with rapper Nelly on the single "Dilemma", a worldwide number-one hit, and released her rock pop-influenced debut solo album Simply Deep in 2002. It became a commercial success, selling more than two million copies worldwide, and garnered three more or less successful singles, among "Stole" and "Can't Nobody". Following the formal disbandment of Destiny's Child in 2005, Rowland's often-delayed second album, Ms. Kelly, was released in 2007. Moderately successful on the charts, it spawned the hit singles "Like This" and "Work". In 2002, Rowland branched into acting, which led to guest stints on sitcom series such as The Hughleys and Girlfriends, and leading roles in big-screen movies like Freddy vs. Jason (2003) and The Seat Filler (2004). In 2009, she became the host of the Bravo competition series The Fashion Show alongside Isaac Mizrahi. As of 2009 she is becoming well known for her dance music collaborations, which have become #1 hits around the world, particularly "Work" and "When Love Takes Over", a collaboration with acclaimed dance producer David Guetta. Book Kelly Rowland for shows and concerts at Heavy Rotation booking agency. Worldwide Bookings with HR Booking. Kelly Rowland Booking, Book Kelly Rowland. 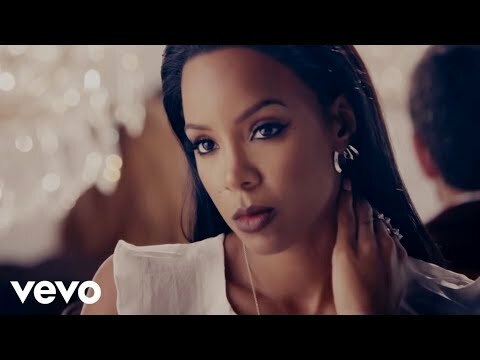 Book artists like Kelly Rowland, Kelly Rowland booking agent, contact Kelly Rowland email, Kelly Rowland manager, Kelly Rowland management for concerts, bookings, biography, pictures, videos. 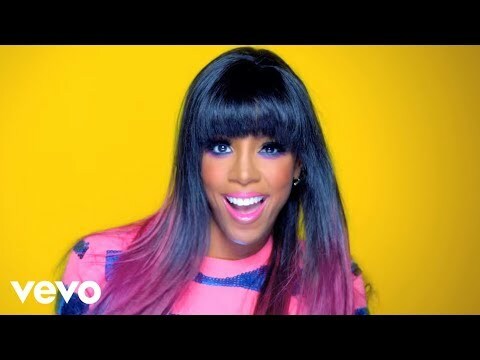 Kelly Rowland may be available for your club shows, private party, festivals or other events.